A Global Agenda for Social Justice provides accessible insights into some of the world’s most pressing social problems and proposes public policy responses. 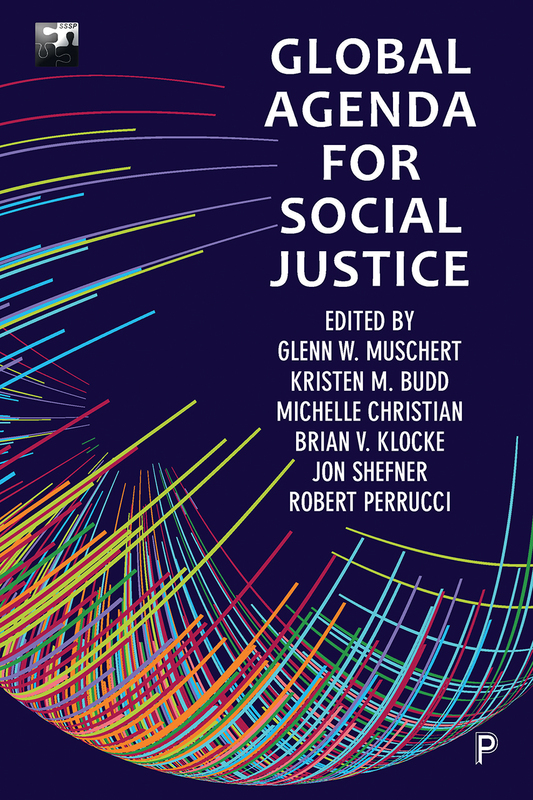 Written by a team of authors brought together by the Society for the Study of Social Problems, the book offers recommendations for action by elected officials, policy makers, and the public to address key social justice issues. It will be of interest to scholars, practitioners, advocates, and students interested in public sociology and the study of social problems.